Christine McCarthy is gearing up for the 100th anniversary in 2014. 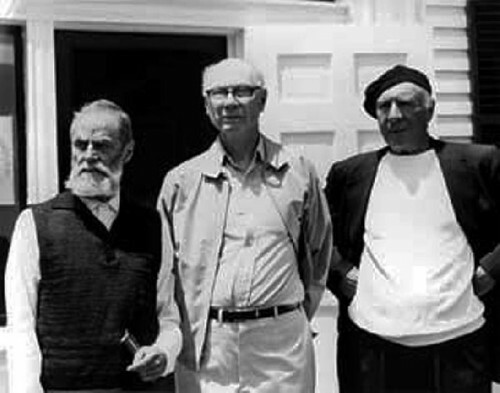 The artists Edwin Dickinson, left, Ross Moffett, center, and Karl Knaths. 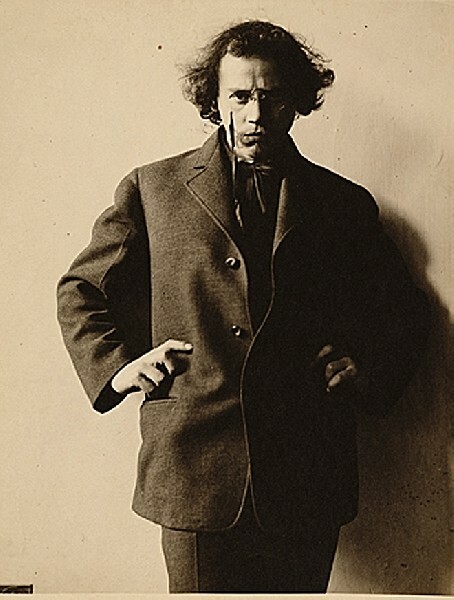 Lester Johnson self portrait from 1969. The iconic Whale on the Beach by Vevers. Collection Tabitha Vevers and Daniel Ranalli. 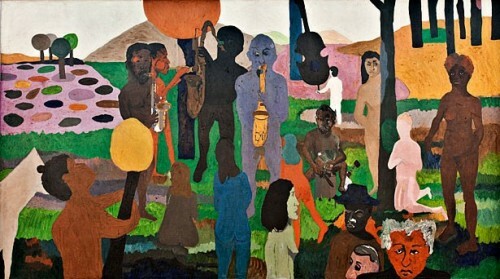 The Garden of Music by Bob Thompson. Collection the Wadsworth Athenaeum. The artist Jay Milder, left, with curator, Adams Zucker. 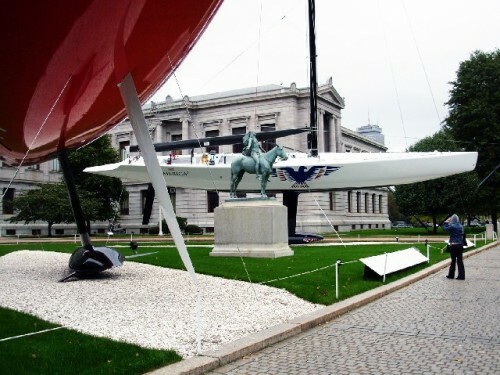 Malcolm Rogers invited the billionaire William I. Koch to park his yachts in front of the MFA. 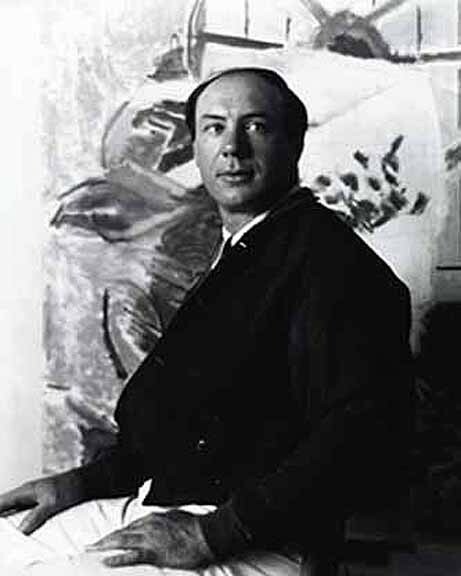 Ciro Cozzi restauranteur and artist. 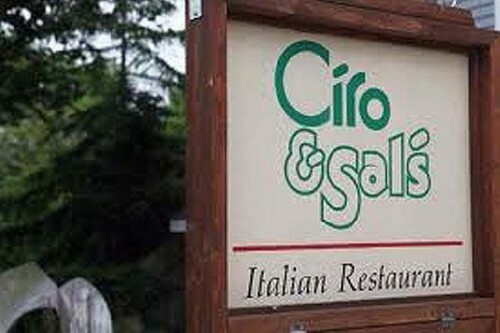 The legendary Ciro and Sal’s. 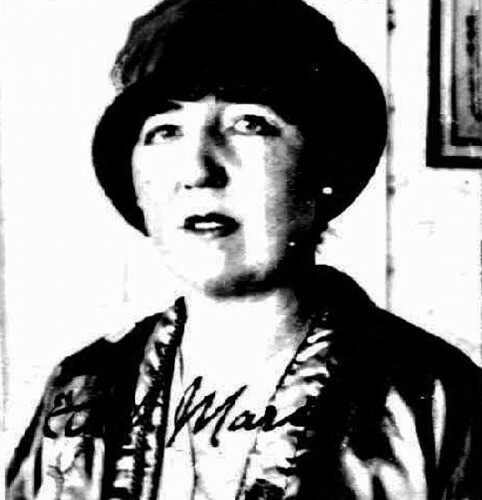 Ethel Mars, 1924, who with Maud Squire returned from Paris in 1914. 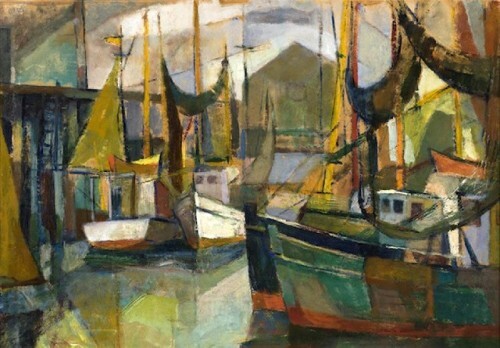 A Provincetown Print by Maud Squire. 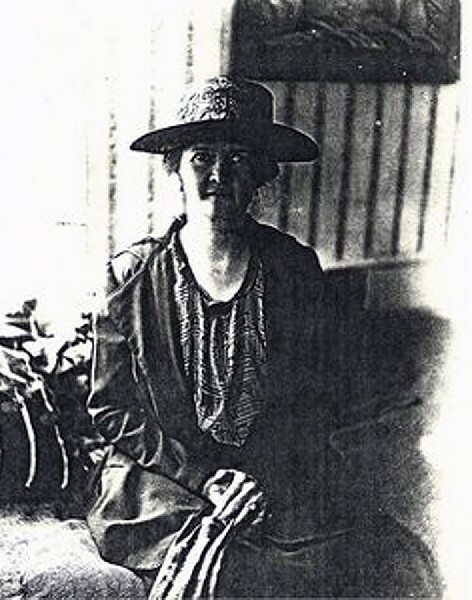 Blanche Lazzell was the subject of an MFA exhibition. 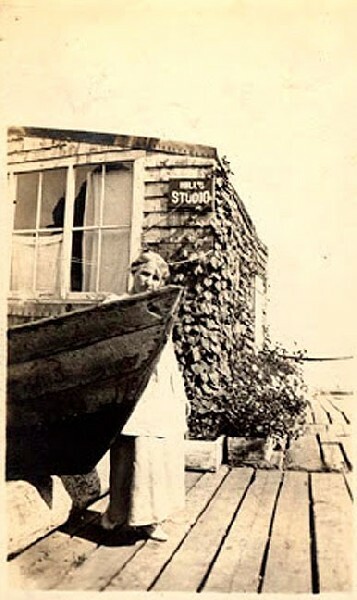 Lazzell in front of her studio. 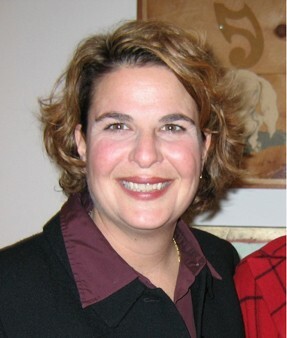 Agnes Weinrich lived with her sister Helen and husband Karl Knaths. 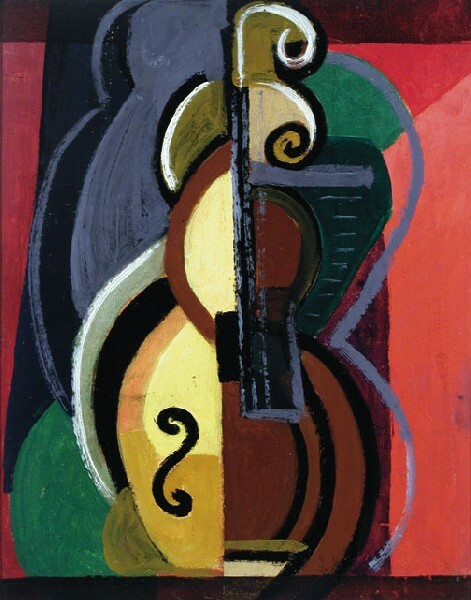 Weinrich brought Cubism from Paris in 1914. Karl Knaths built the house they lived in. Highly regarded during his lifetime Knaths is now largely forgotten. A print by Maud Ainslie. 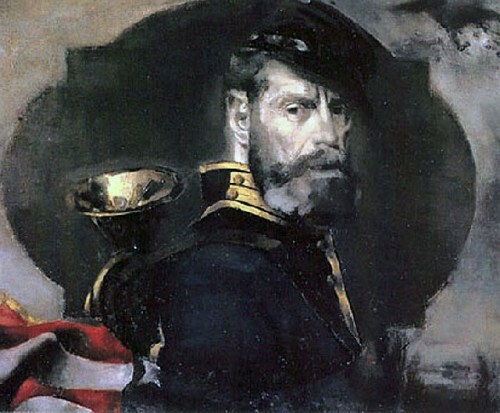 Bror Julius Olsson Nordfeldt, better known as B.J.O. 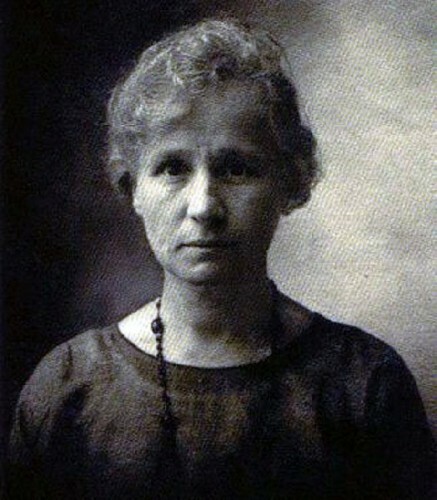 Nordfeldt 1878-1955. Charles Giuliano Looking around at the current juried members show reminds me of the confusing identity of the institution. The membership is open to anyone who pays a fee and regards themself as an artist. This allows them to be included in exhibitions. Regarding the museum aspect it would seem that in the confraternity of museums, compared to the ICA where you worked for several years before coming here, the reputation is not substantial. Christine McCarthy Look at the Motherwell show we did last summer. It blew it out of the water. We couldn’t borrow and do high quality shows until we did this building (expansion and renovation). That was the stepping stone. However, we are still an art association. This started out as an art association. We can never pull this kind of programming from what we do because it’s a huge part of the mission. We have a trifold mission; Art Association, Education, and Museum, collecting installing, preserving, in a relatively small space. We have to fill in a lot to keep the masses pleased. This, (members show) believe it or not, is what a lot of people come to see. They want to see this kind of work. They want to see and buy local art. I do a Director’s Choice exhibition every year and bring something completely out of the norm, more like an ICA show, and people love it or hate it. But I don’t care because I can do what I want. Astrid Hiemer How many museum shows do you do in a year? CM We probably do about thirty shows. That includes members, kids, collections, and museum. So there are four categories. As far as museum quality exhibitions a year I would say that we do three or four. Typically, we keep rotating the museum’s collection and that will go back up soon in one of the spaces. CG I’m involved as an essayist in one of the shows this summer. 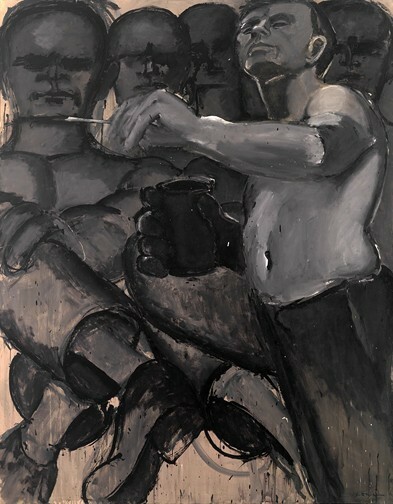 CG I have been involved as an advisor to the curator, Adam Zucker, for several years as he has researched the field of figurative expressionism. 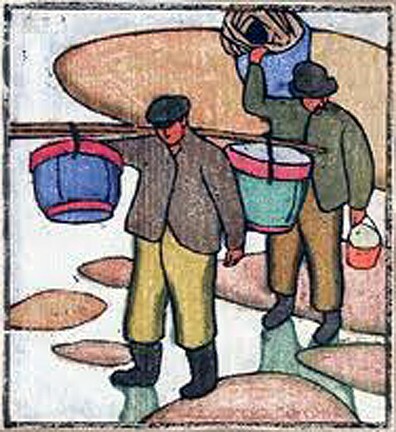 I did the catalogue for the traveling Lester Johnson show some years ago (organized by the Westmorland Museum of Art). So I have done a lot of research in that area. 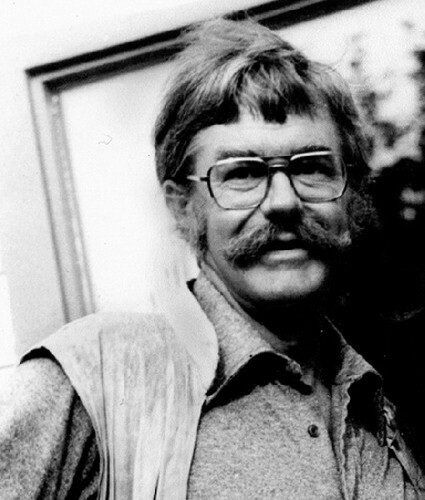 I first wrote about Bob Thompson (June 26, 1937 – May 30, 1966) in 1968 (for Avatar) a couple of years after he died. 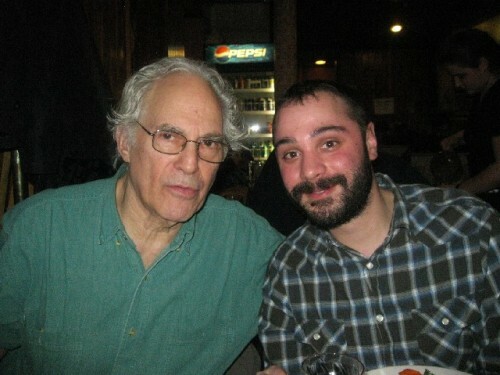 The other night we had dinner with Dan Ranalli and Tabitha Vevers. 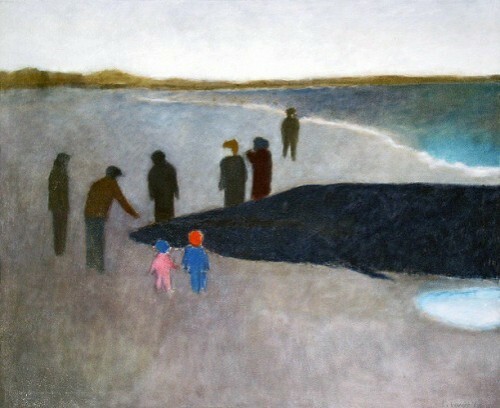 In their living room was an important example of figurative expressionism, a painting by Tony Vevers (1926 to 2008) of individuals gathered around a beached whale. CM Her mother, Elspeth Halvorsen, is having a show here this summer and Tabitha is very involved in that. CG I was surprised that she didn’t know about the show. AH She knew about the research early on but said that she had lost contact. CG I asked Tabitha who owned the important painting by Tony of the Funeral of Jan Muller. 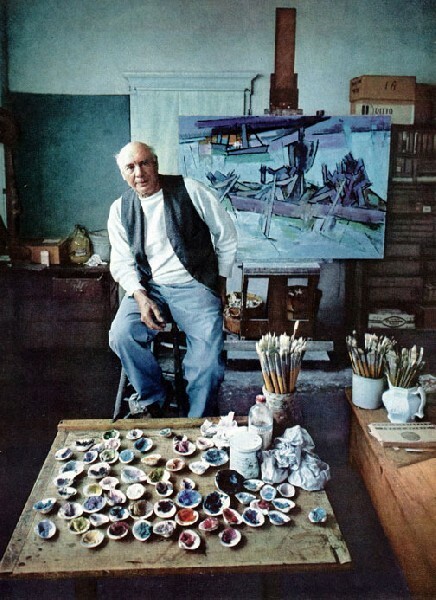 (A major figurative expressionism artist 1922-1958 who died young of heart disease.) She said that it is owned by the Hirshhorn Museum. I wonder why such an important picture is not included in the upcoming show. (Or Bob Thompson’s masterpiece Garden of Music from the Wadsworth Atheneum) What is the ability of the PAAM to seek such major loans? CM We don’t have a curator on staff. It’s just guest curators and me. CG If it had come up in a timely manner through a guest curator do you have the ability to go after loans on that level? CM Sure. Probably we couldn’t now because the exhibition is coming up too soon. For example Wolf Kahn wasn’t included in the show. He is now though. 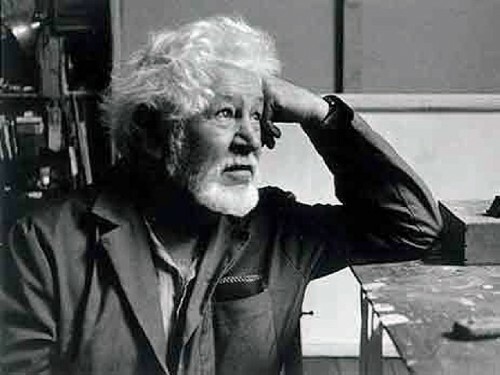 He did some figurative work when he was in Provincetown at that time. CG I’ll be anxious to see it. CM Adam has already spoken to Kahn's assistant and is going to look at some work there. Was it an oversight? Yeah. Is it a stretch? A little bit. But I don’t interfere curatorially. It was Adam’s thesis. He’s doing all the work and I’m really grateful. I’m curating five other shows. Guest curators think their role is oh, when the work comes, call me and I’ll come and spot it. They don’t realize where is the work? The essays? We’re doing five catalogues this year. It’s insane and I’m doing it. CG Who’s paying for the catalogues? CG What’s the exhibition budget? CM The Motherwell show cost $250,000. That’s a lot for us. I can do Elspeth’s show on $15,000. The Pioneers show for $40,000. CG There’s a perception that PAAM is a pay-per-view space. Artists, and curators, with resources to support their shows are more likely to have that opportunity. Than say shows curated purely on merit. Is that a fair question? CM It’s wrong. We have an exhibitions committee. It could be fair but it’s not true. We have an exhibition committee which vets every proposal that comes through this place. Most of them are unsolicited proposals. But I would say that the majority of shows that we have had here are of unknown artists that people have never heard of. If they fit the criteria of having a tie to Cape Cod, which is our mission, and show that they’ve been in the art world for 20 years, and there is a body of work available, etc., why shouldn’t they have a show here? But it’s the committee which determines what gets shown here. Not me. And not the board. AH Who is on the exhibition committee? CM Twelve people and they’re all artists. They vet. Dan Ranalli was on that committee for quite a long time. Tabitha (Vevers) was on that committee for a long time. But she had a show and Dan had a show. So they had to get off the committee because obviously that would be a conflict of interest. 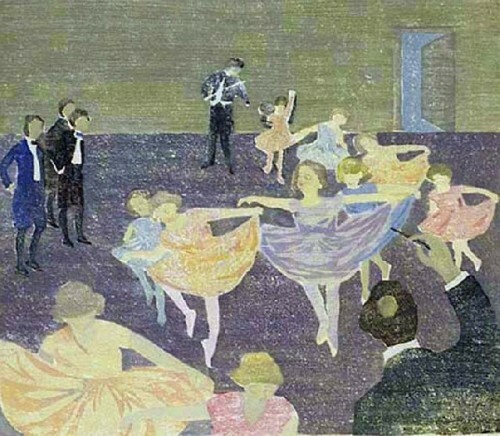 The shows are balanced between the collection, obviously, the membership, and the museum shows which are proposed to us. Adam (Zucker) proposed that show (Pioneers of Provincetown) and it went through the process. It was a good idea and a show that hadn’t happened before so why not do it? But what is an example of a pay-per-view show here? CG The concern didn’t originate with me but I am asking the question. CM It’s based on the merits of the artists and criteria put forward by the exhibitions committee. There is a formal application which has to be filled out for every show. CG I’m not a newcomer to Provincetown. Posing that kind of question has an historical basis. There has always been what one might call a Provincetown mafia. CM (laughing) They’re all dead. CG There was an inner circle, the Long Point group for example, which dominated the aesthetic of PAAM. CM I agree with that definitely. Ciro (Cozzi) didn’t have a show here until 2009. Why didn’t Ciro have a show? CG Was Ciro an artist or a restauranteur? CM His show was fantastic. His work blew people away. It was a gorgeous exhibition. People had no clue that Ciro could even paint. 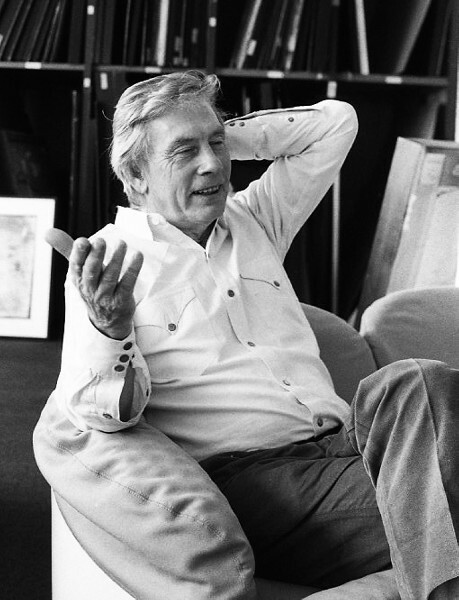 He was also an amazing sculptor and a wonderful draftsman. That ended up being a sleeper show that people couldn’t believe. That’s a lot of what these shows are. When people walk in they have never heard of these people. I don’t want to just do blockbusters. Would I like to do a Mark Rothko show here? Sure. But that’s a show that takes ten years to do. To raise money and do all the work because we don’t have a curator. CG What’s his connection to Provincetown? CM He owned the house that Elspeth and Tony Vevers bought from him. CG How long was he here? CM Probably five or six years. CM He was here for a weekend. CG If you are researching the history of art in Privincetown it seems that there are only a few comprehensive documents. There’s the Ross Moffett “Art in Narrow Streets.” And the Everson Museum catalogue. 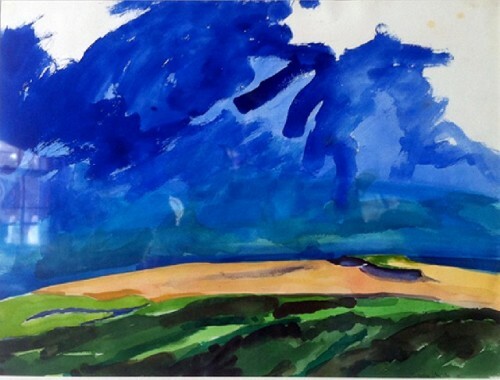 (Dorothy Gees Seckler “Provincetown Painters 1890s to 1970s” edited by Ronald A. Kuchta, 1977.) There’s not a thick shelf of publications about Provincetown as an art colony. CM Deborah Forman’s book came out last year. She used to write for the Cape Cod Times. She had interviewed Motherwell, Busa and all those artists. The book is a compilation of her interviews. Then there was the exhibition at the New Britain Museum of Art. This museum will be a hundred years old next year. We’re doing a collections catalogue. We’re doing a centennial book for this institution. So those are all happening now as well. For the collections book I have a woman at Harvard who has just finished doing their paintings collection, double volume. She’s doing our collections book. Her name is Melissa Renn. She works with Ted Stebbins. She’s not writing the essays. She’s compiling all of the entries; all the cross referencing and accession numbers. We’ll reproduce some of the essays from our first collections book. Things that were done in the Tides book as well as a new essay. We have a Centennial Committee and that is comprised of board members and members of PAAM who will be contributing to that book. That’s the story of PAAM. The hundred year story. It started out at Town Hall as an art association. It was organized in 1914 and didn’t buy this property until 1918. The first exhibition on this site was in 1923. There was one exhibition per year at Town Hall until they moved here. So we want to do something at Town Hall. Instead of reinventing the wheel with 20 new events to do we just want to have a town which is already surrounded by art to have art which is complementary to PAAM. CG If you go back to the era when it was founded, around World War I, there were artists coming back from Europe because of the war. In particular there were gay women like Maud Squire (1873-1955) and Ethel Mars (1876-1956). (They are mentioned by Gertrude Stein in The Autobiography of Alice B. Toklas. They settled in P’Town in 1914 where they were joined by Ada Gilmore (Chaffee) (1883–1955) and Mildred “Dolly” McMillen (Born 1884 in Chicago) . CG I didn’t know of her orientation. CM Maud Ainslie (1870-1960). There were a whole bunch of them. Ferol (Sibley) Warthen (1890-1986). 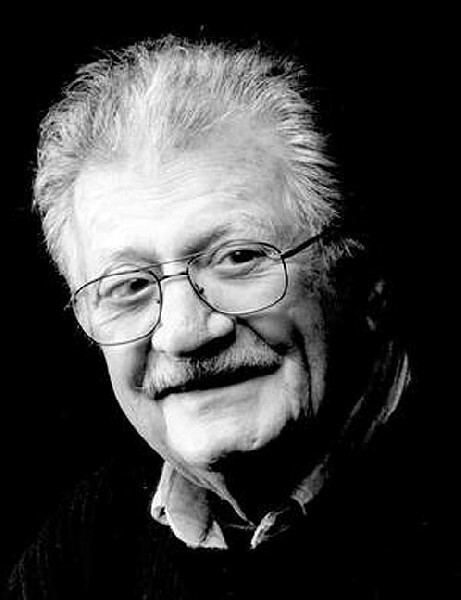 CG I interviewed Ferol who studied with Knaths. She was elderly at the time. Quite a remarkable woman.